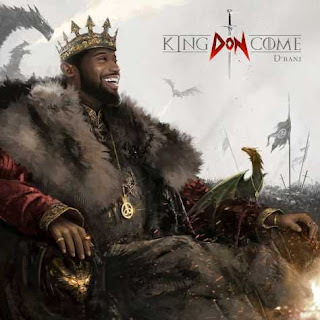 DB Records boss D’Banj has finally released his much anticipated album “King Don Come“. * Bucie & Busiswa as well as two previously released bonus tracks; “Emergency” and “Oliver Twist“. D’banj has recently released a new music video for “ El Chapo” which features Gucci Mane & Wande Coal.